Note: Comes complete with operator’s manual. Flow-only models come with 1 m (3.3') cable. 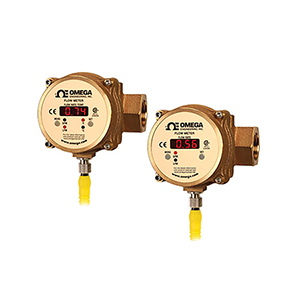 Flow/temperature models come with 2 m (6.5') cable.